We were all deeply saddened to hear about the demise of Transworld magazine. This institution no longer existing in a print format is another kick in the teeth for our culture. 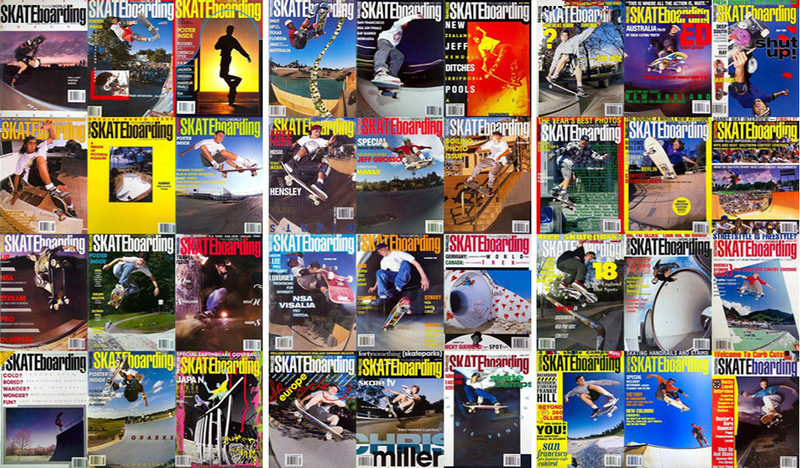 Magazines have always been the beating heart of skateboarding, our connection to the scene, each other, other countries and never ending progression. Transworld was all of that, a consistent voice, another window into the most beautiful worlds. 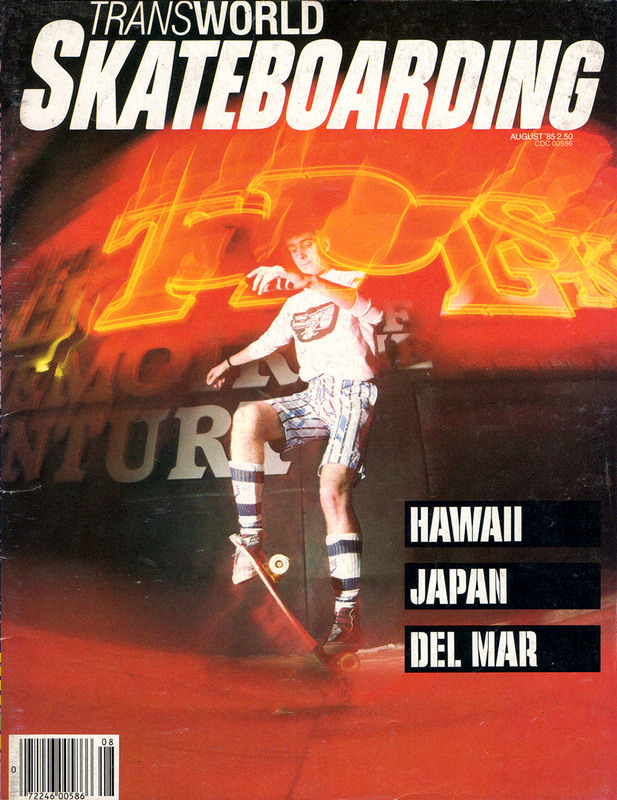 Above is Paul Sunman on the cover in 1985, shot by Dobie Campbell. 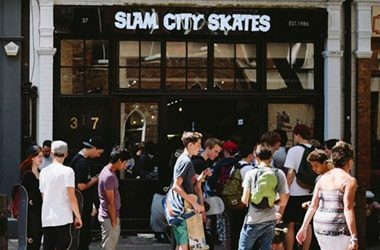 This was two years after the magazine started and a year before Paul founded Slam City Skates. It’s a cover forever impressed on the back of our eyelids, one deeply intertwined with our history as a London shop. Here at Slam, we are all for the brave new world we exist in and adapting to make the most of it in an excited way. Less “get busy living or get busy dying”, more what can we do with “those wonderful toys”. Modern technology is amazing, you’re reading this and it has been published but it comes with a price and that is part of our shared history no longer being there to be leafed through on shop counters worldwide. We clearly remember the day DVD’s replaced VHS tapes and the physical space that technological advance left. I think we will all feel the literal dent of yet another publication missing from the rack or waiting for us on the doormat. Somehow nothing I will ever read or look at on a computer screen will be as evocative as on the printed page and I know that sentiment is echoed by skateboarders globally. Print is not dead but now one of the blueprints of how a skateboard magazine should be done is. 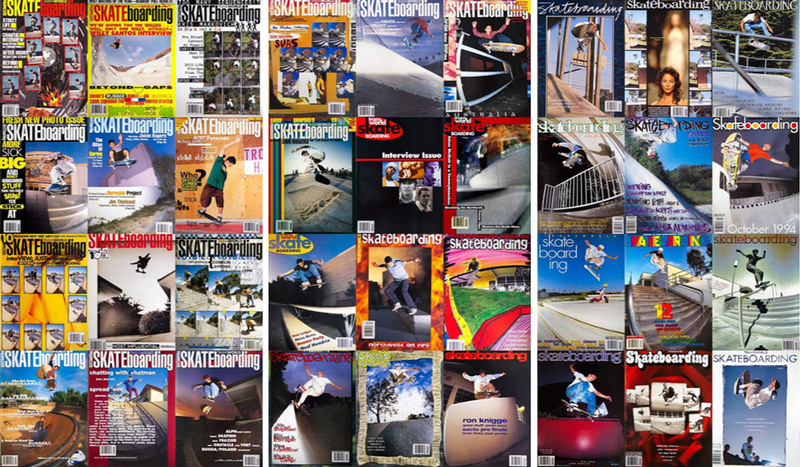 Our love and thanks go out to everyone who made Transworld what it is at any point in time. 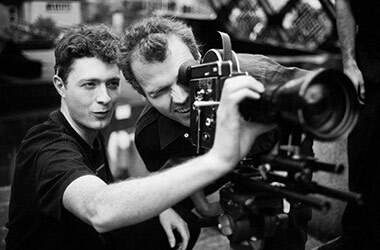 Nothing that could be penned here will be quite as poetic as the Quartersnacks tribute to the Last Words feature, one of the best interview formats of all time, which encapsulates why TWS was so amazing. © 2019 Copyright Slam City Skates.